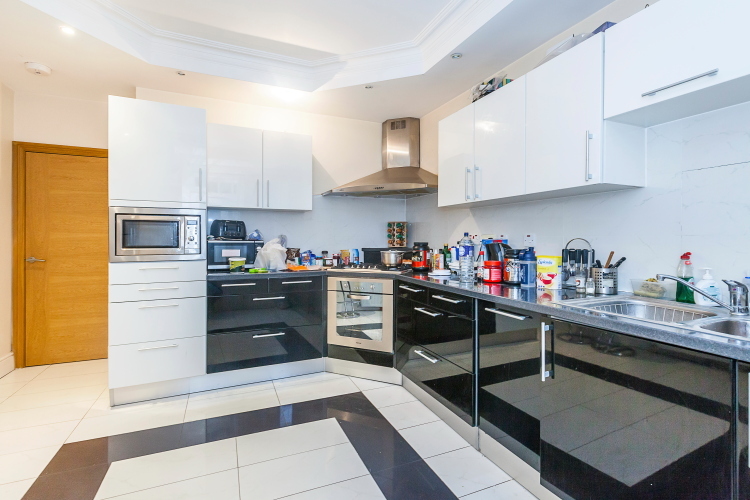 Winston Crowns, are pleased to offer for sale this exceptionally spacious (2,486 sqft / 231 sqm) family apartment situated on the fourth floor (with lift) of this popular and conveniently located mansion block on George Street. There is excellent security provided by CCTV and 24 hour porterage in this exceptionally well-managed block. 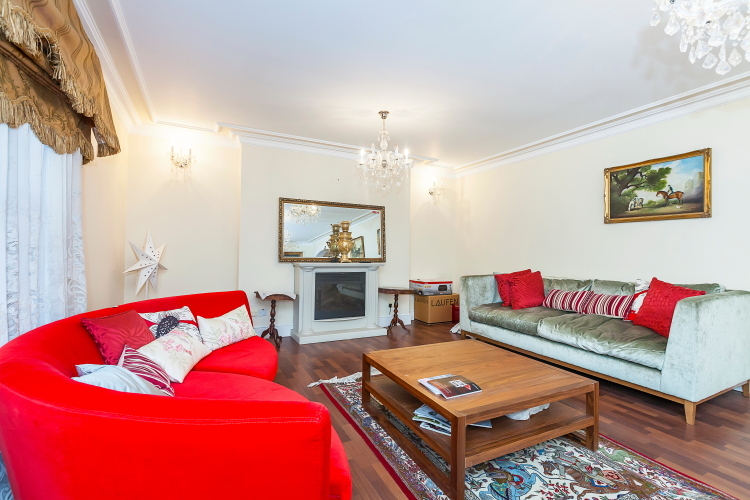 It is an unusually quiet high ceilinged double glazed apartment well maintained. 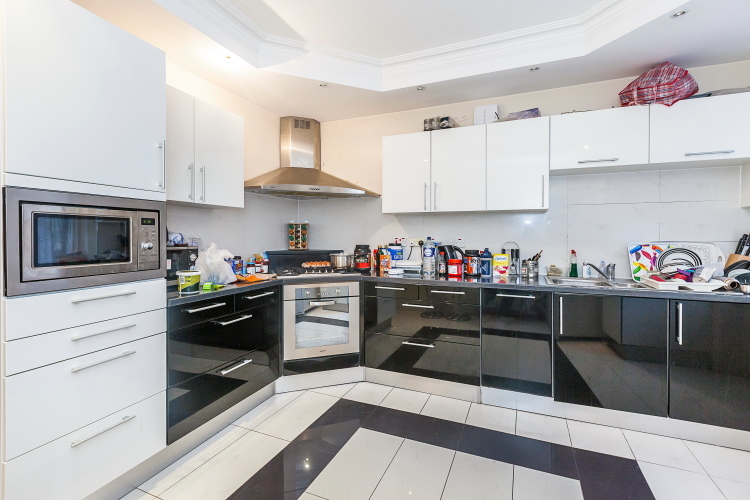 It comprises: Entrance Hall, Double Reception Room, Large Kitchen / Breakfast Room, Master Bedroom with Ensuite, Three/Four Additional Bedrooms, a second Bathroom and a Shower Room. There is also extensive Storage and a Balcony. 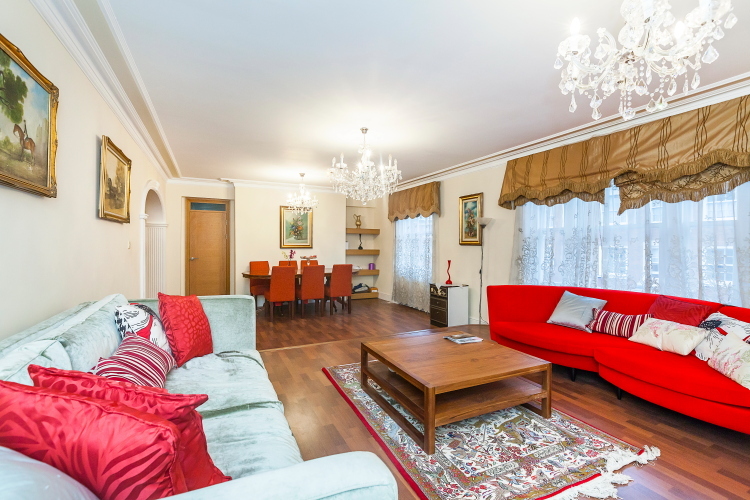 It is also close to Hyde Park and is a 5-minute walk to Marble Arch Station and Oxford Street. 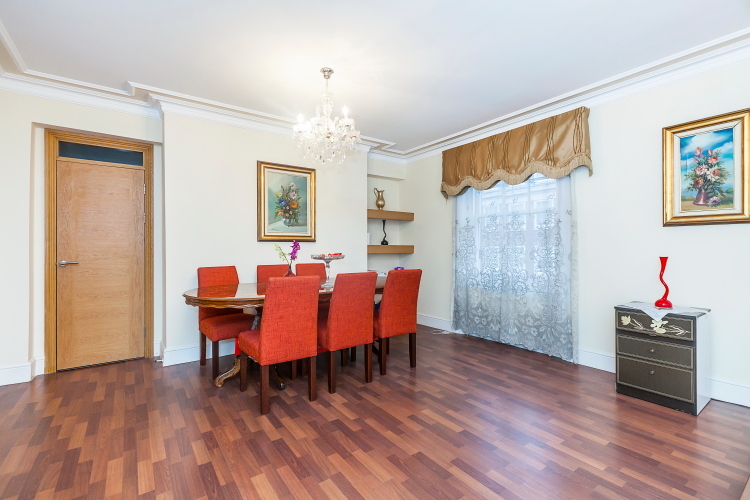 This apartment has all the facilities of Central London on its doorstep.